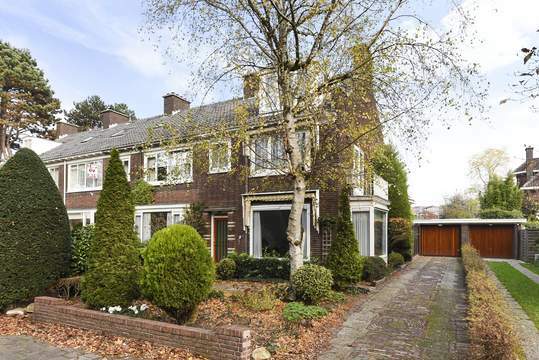 The Bomenbuurt and the Bloemenbuurt, dating from around 1900, were designed by the renowned Dutch architect Hendrik Berlage and feature a mixture of building styles. 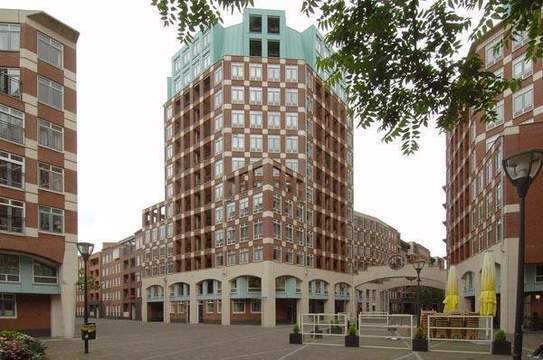 These areas are characterised by diagonally laid streets as well as many squares and courtyards. The “Papaverhof” (poppy courtyard), a designated national monument, is a perennial favourite with the public. These neighbourhoods are especially popular with people seeking homes surrounded by greenery. 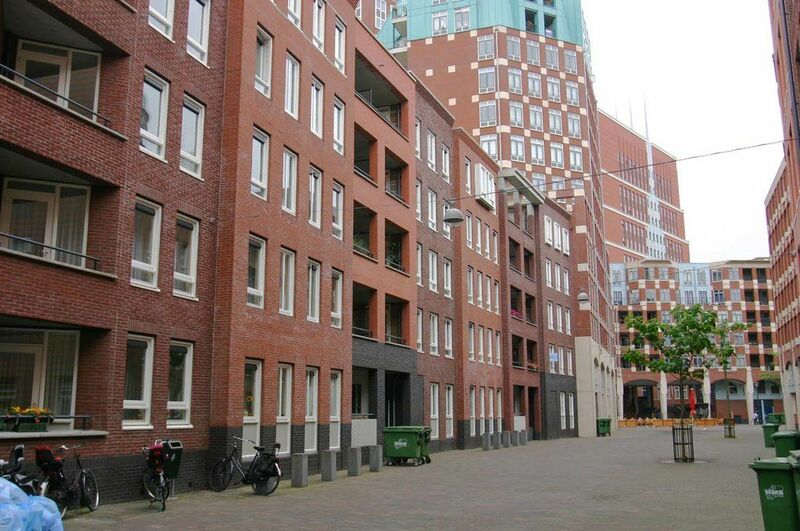 There are several different types of properties in the area: most of the buildings around the Segbroeklaan are blocks of flats and small scale apartment buildings, while there is more a mix of 1930s-style single family houses and ground floor and upper storey units in the Bloemenbuurt. The area is a quiet and comfortable neighbourhood, yet close to all the amenities the city has to offer. 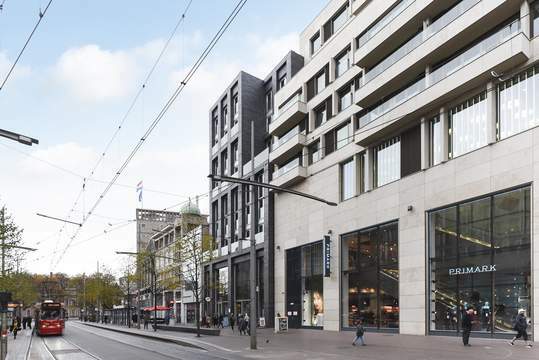 The district has an abundance of retail shops and restaurants including many specialty shops and cozy cafes in the three local high streets – the Fahrenheitstraat, the Thomsonlaan, and the Goudsbloemlaan. The location is ideal, close to numerous amenities and within easy walking or cycling distance of the beach and dunes. Two tram lines provide direct access to both major railway stations, and the motorway is within easy reach via the Westland route and the Hubertus tunnel.